The Brazilian aircraft manufacturer EMBRAER Defense & Security has chosen the R&S M3AR software defined VHF/UHF airborne transceiver from Rohde & Schwarz for use in its KC-390 military transport aircraft. With this contract, more than 6,000 R&S M3AR radios have now been sold worldwide. 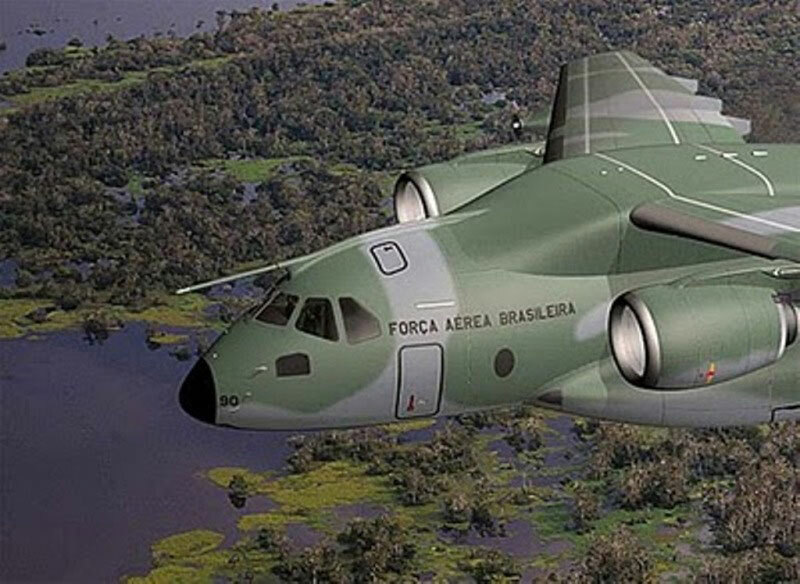 EMBRAER Defense & Security has been commissioned by the Brazilian government to build a new military transport aircraft called the KC-390, which is expected to begin serial production in 2016. To date, 28 aircraft are planned for use within Brazil with an additional 32 aircraft planned for use in other countries. Rohde & Schwarz will deliver the first VHF/UHF airborne transceivers for KC-390 prototype development by 2013. Each of the KC-390 aircraft will be equipped with 2 state-of-the-art R&S M3AR radios including frequency hopping and encryption capabilities. The KC-390 is the latest generation of transport aircraft to be equipped with airborne transceivers from Rohde & Schwarz. The R&S M3AR transceiver is also used in various other aircraft types such as the A400M, Eurofighter, NH90, TIGER and F16. Customers around the world rely on the R&S M3AR transceiver to provide secure and reliable radio communication in the most challenging environments.